#GoWithYourGut is putting the spotlight on Malaysians who have not only dared to dream, but also dared to pursue those dreams against convention, adversity and obstacles. MINI Malaysia has embarked on an unorthodox but inspirational campaign in anticipation of the release of the new MINI Clubman. The first video, “Hit Chaser” featured John O of Paperplane Pursuit, and his musical ambitions and pursuits. 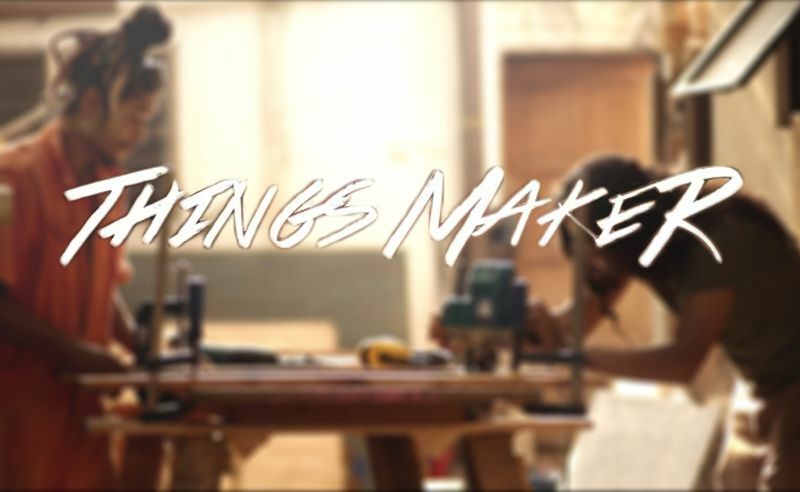 The latest video, features the “Things Maker”- Gurpreet Singh Dhillon, the co-founder of Biji-Biji Initiative, a social enterprise specialized in upcycling as a way to promote sustainable living. To find out more about Biji-Biji Initiative, visit their official website. Nothing's better than playing your part for a better world. Check out the 'Bottled Hope Run' and help the light up the lives of the underprivileged without electricity.